The Ministry of Education, Sports and Culture has renewed its commitment to encourage parents to place emphasis on early childhood education. 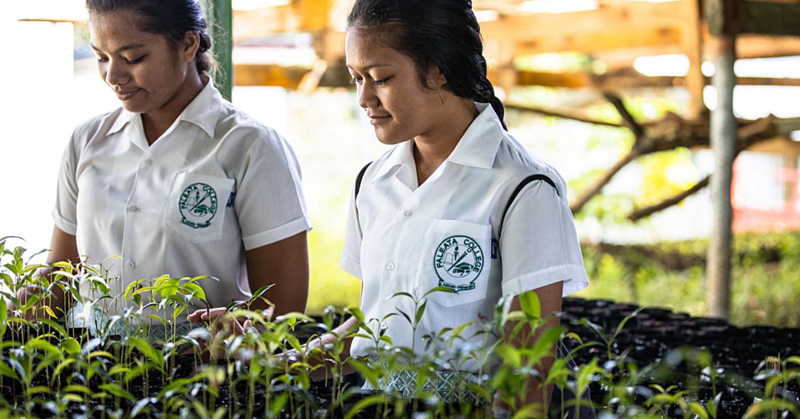 The call comes after a nation-wide survey found only 30 percent of children from three to five years of age in Samoa are enrolled in early childhood education. 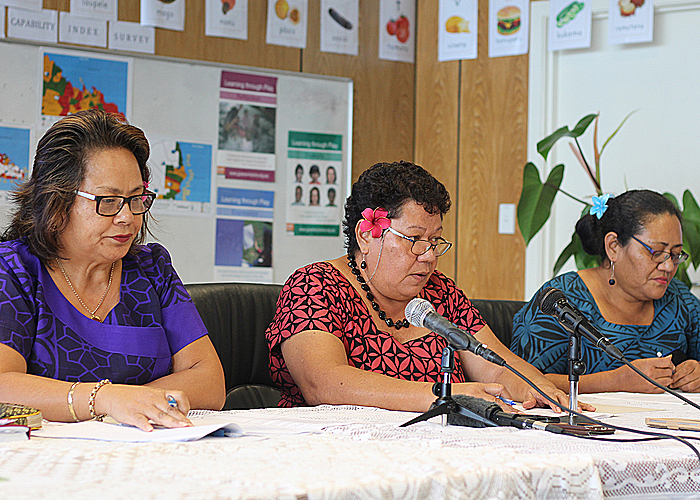 The results and key findings for the Samoa Early Childhood Education survey were revealed during a press conference organised by the Ministry. 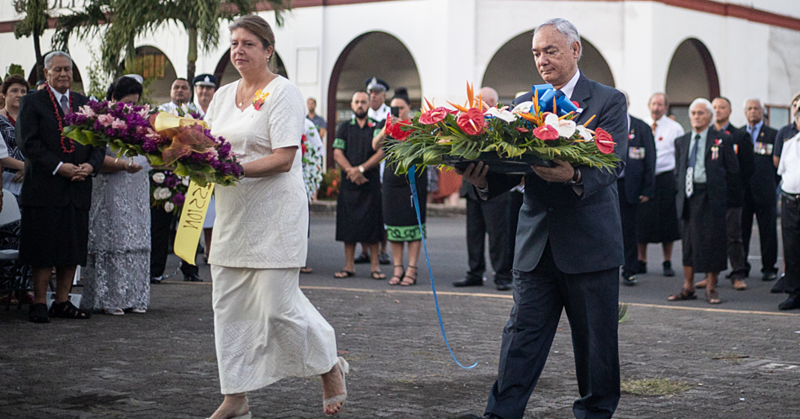 Chief Executive Officer, Afamasaga Dr. Karoline Fuatai, said a number of factors contribute to the low number of students attending early childhood education. Some of them live far away from the centres, she said. “Secondly, parents are too busy to have time to take these kids to school,” she said. “The other reason is how we always think that early childhood education is not important. Parents play a vital role in changing the figures. “There are many countries in this world that do prioritize this matter and that’s exactly what our government is aiming to do,” she said. “Its good to have the childrens’ minds developed at an early age and that will continue on as a working progress when they reach primary school, secondary school and university. She added: “It all comes down to the parents and what they decide, depending on how much they want their children to go to school. M.E.S.C Assistant Chief Executive Officer, Ma’ina Maaola Field, agrees. And yet learning between the age of 3 and 5 is critical for a child’s development, she said. Ma’ina Field also spoke of numeracy findings for their survey in Savaii, Upolu and Manono. “In Savaii alone, the number of children being interviewed was 2,862. From that total, 40.7% of children in school at the time the research were being conducted. 3.8% have attended schools then they just didn’t show up anymore and 50.5% have never been taken to an early childhood education. “For Upolu and Manono altogether, there were 9,424 children being interviewed. 33.9% were in school at the time of the survey and 2.6% have attended and then just stopped. 63.6% of children in Upolu have never been taken to any pre-schools. Another Assistant Chief Executive Officer, Leota Valma Galuvao, said early childhood education begins from home. “Another reason why there are a small number of kids with an early education that has been shown from this survey, is due to the environment or the kids surroundings. “The point here is not just initiating early education in Samoa but one of the most important part starts from the child’s family life. “The home environment that a child grows up in, it is very important because before the time a child starts with school life, family is where this child is being taught first.